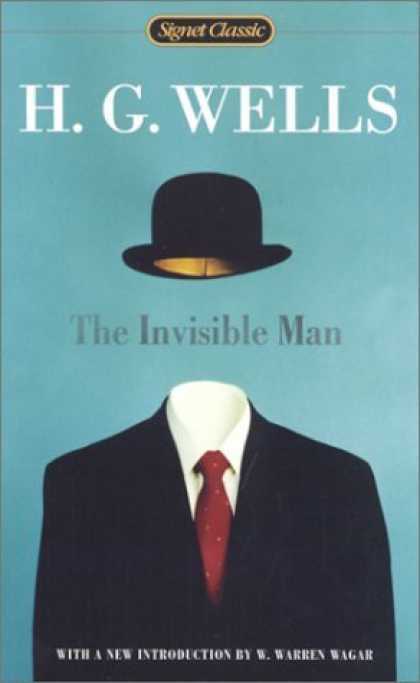 Posted on May 9, 2012, in Book Review and tagged Alex Foster, audio review, book review, H. G. Wells, The Invisible Man. Bookmark the permalink. Leave a comment.